CSO Pharma develops and implements Pharmacovigilance (PV) processes and systems - according to current regulatory requirements and your needs. We especially support also small and medium sized enterprises to realize their own Pharmacovigilance system and give advice for improvement and harmonisation. For each Marketing Authorisation Holder it is mandatory to have a summary of the PV system, which must be presented in module 1 of the application dossier. Furthermore the regulatory required detailed description of your Pharmacovigilance systems should be established as Pharmacovigilance System Master File. In the PV System Master File (PSMF) your PV system is described in all details and all safety and monitoring aspects established in your company are addressed. Therefore your PV Master File considers the structure and effectiveness of all processes and is the link to the corresponding PV documents as well. CSO Pharma realises and updates the legal required Pharmacovigilance System Master File system compliant with Regulation No. 1235/2010, Directive 2010/84/EU, national laws and corresponding GVP Module. If needed we provide missing SOPs - based on the processes and structure of your company. We implement the corresponding Summary of the Pharmacovigilance System (Module 1.8.1 of the Marketing Authorisation dossier) including electronic announcement and communicate on your behalf with the competent authorities. The PSMF must be available at the officially announced place and be provided on request to the competent authorities. 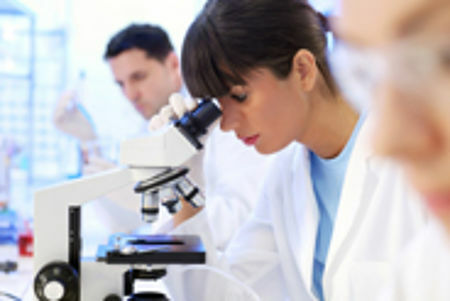 CSO Pharma prepares necessary and ongoing corresponding documents (i.e. 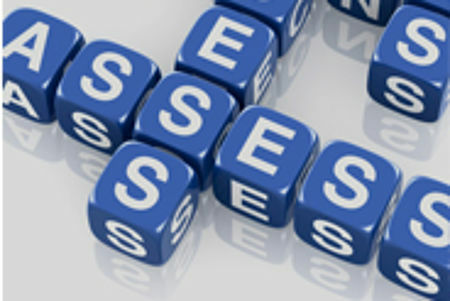 performance indicators or submission compliance) and provides professional maintenance and timely update of your PSMF. Contact us. We will give you all the advice and practical support you require.